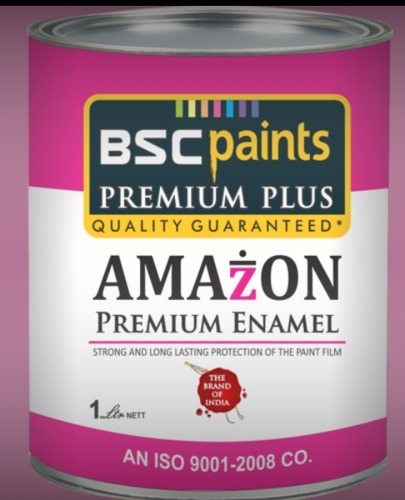 Prominent & Leading Manufacturer from Delhi, we offer premium high gloss enamel, amazon satin finish enamel paint and epoxy enamel. Keeping track with market development we are highly engaged in offering Premium High Gloss Enamel which ensures excellent weather resistance, the offered enamels are processed by with top-notch quality chemicals and advance techniques as per the quality norms. This enamel is applied on various interior & exterior building which is made up of wood & metal that offers tough and fungus free finishes with excellent gloss. A soft-sheen paint for both exterior and interior application. 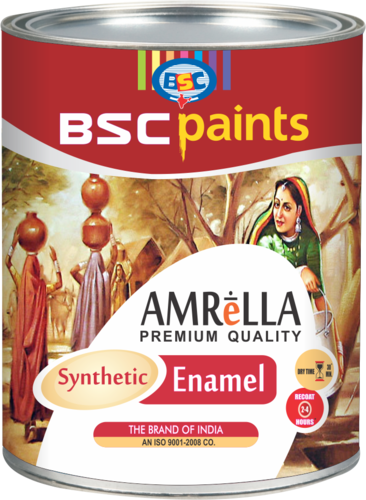 A fast drying enamel, BSC Satin Finish offers a low-sheen smooth finish, like the softness of flower petals. Looking for “Premium High Gloss Enamel”?